We have recently developed more training videos. Please take a look on our page to view these great step-by-step videos now currently available. This module shows you how to work with origin-destination dataset sets including filtering the data, rezoning to asymmetric zones and outputting the data into either an Excel pivot table or into Mapshore. SASPAC provides users with the tools to access, manipulate and analyse this complex dataset. The course is designed for current users of the software interested in using the application to understand the flow data – a course outline can be seen here. The first course is scheduled for Wednesday 17th September at City Hall and more dates can be found on our booking page. NB: In order register on this course you must have been on the Introduction to SASPAC course or be a long-time user of the software. The first set of Public Flow data tables were released at the end of July and further releases (Safeguarded & Secure) are scheduled for the end of September and then again in November. All of these tables will be accessible through SASPAC either on users’ desktops (following the completion of the necessary licence) or the Census Offices physical sites via the Virtual Microdata Laboratory (VML). Please contact info@saspac.org if you are interested in securing a place. We will allocate places on a first-come-first-served basis. Interested in Census training in Scotland? With the NRS now publishing data on a regular basis, SASPAC is an invaluable tool to help identify and download exactly the Census variables you need for your chosen geographies. For more details on what you’ll cover on our course visit our training pages. Please take some time to view our video training page; the videos available are great step-by-step guides of how to carry out common tasks. Module 4a – Demonstrates how to create new zones – By individual area selection. Module 4b – Demonstrates how to create new zones – By reference to a gazetteer. Please take a look and keep an eye out for more videos becoming available soon! For all 4 datasets a set of England & Welsh and UK tables will exist. How will I be able to access the data? Public: openly available anyone and accessible to SASPAC users like any other Census data. These will include a small number of simple tables published for large geographic areas such as local authorities/MSOAs. Safeguarded: available to researchers under a separate licence agreement. SASPAC are currently working closely with ONS and the UK Data Service to enable these tables to be available to our users on the day of publication (at this stage it is expected that the Safeguarded data will require users to agree to individual terms and conditions which will allow them to download the data in a SASPAC format. Data will then be accessible like any other dataset in SASPAC on their desktop). These are slightly more detailed tables for larger geographies or simple tables for smaller geographies such as OA/WPZ/ward. Secure: accessible via the ONS Virtual Microdata Laboratory (VML) held at Titchfield, Southampton. These will include the most detailed cross tabulations, available for the smallest Census geographies and data will only be released to users following ONS approval. SASPAC will be available to access these tables in the VML. A new VML is currently under development by ONS and expected to be available at other sites across the E&W towards the end of the year. When will the data be published? Public tables: 25 July – 9 for E&W (3 SWS/6 SRS) and 11 for UK* (6 SMS/3 SWS/2 SRS). These are ‘priority tables’ and more tables are planned from November 2014. Safeguarded tables: August (date TBC) – 4 E&W (SMS) and 10 UK* (4 SMS /6 SWS). These are ‘priority tables’ and more tables are planned from November 2014. * Initially UK tables with only include England, Wales and NI flows. This is because issue has been identified with the Scottish data by NRS. Public – available to SASPAC users in the usual manner; users will be informed when system files are available for download. Safeguarded – available to researchers under a separate licence agreement. SASPAC are currently working closely with ONS and the UK Data Service to enable these tables to be available to our users on the day of publication (at this stage it is expected that the Safeguarded data will require users to agree to individual terms and conditions which will allow them to download the data in a SASPAC format. Data will then be accessible like any other dataset in SASPAC on their desktop). What SASPAC support will be available? The SASPAC team are currently preparing/updating training materials to support users’ access to the 2011 flow datasets. 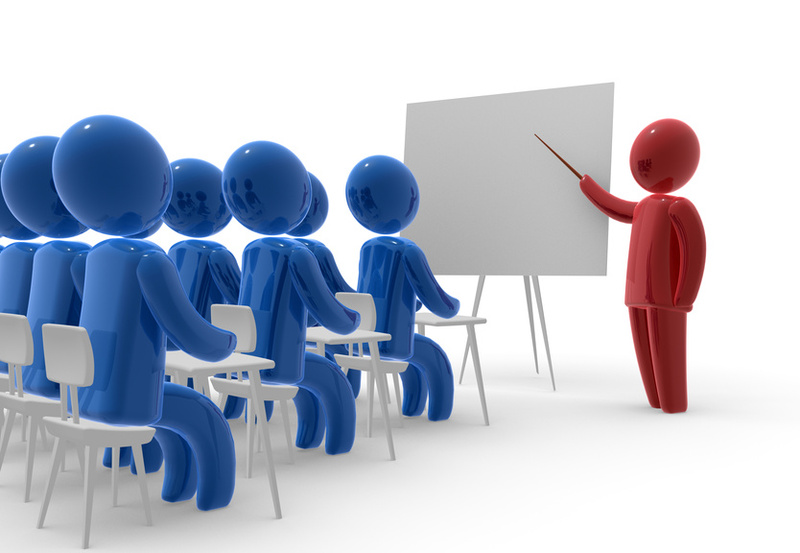 We expect to make half-day training sessions available to users and we will post dates on our website shortly. In the meantime, if you wish to get familiar with the 2001 flow data, the data may be downloaded from our website along with supporting 2001 training materials. All of our training videos are basic step by step guides of how to carry out certain modules. If you are not already aware of what the SASPAC features are then please watch this 2min video clip for a better understanding, you can also access the other training module videos here.